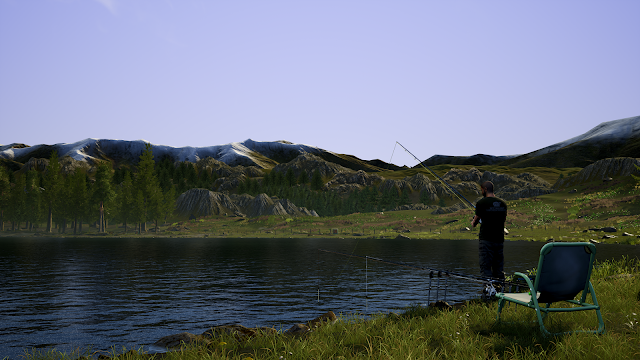 The final piece of DLC for the season pass for Euro Fishing is set to drop next week, with the picturesque 15-acre lake of Bergsee being the DLC that will be hitting the Xbox store on February 13th. This lake is nestled in the foothills of the Austrian mountains, and also home to some of the largest coarse fish seen in Euro Fishing to date. 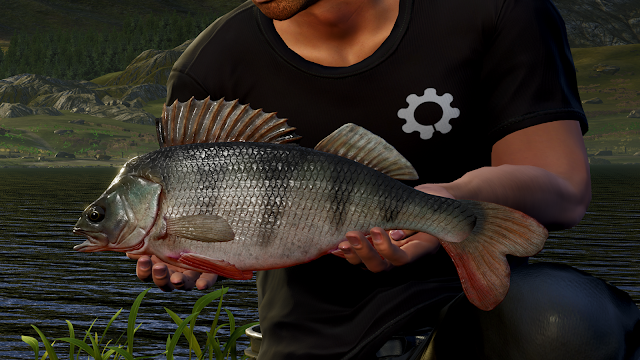 Bergsee includes Carp that have grown to 36lbs, Bream over 19lbs and Tench over 14lbs, but more importantly sees the inclusion of a brand new species of fish, Perch. Before the DLC drops there will also be a free update to all players of the game, with this update adding five new licensed lines from Ridgemonkey and 12 new baits from Baitworks, Hydra, Mainline and Enterprise. You will be able to get this DLC either by owning the game + season pass found here, owning the season pass which can be found here or by buying this DLC when it goes live on the store for £8.99 on February 13th. You can check out a review of the base game here if this is the first time hearing about Euro Fishing. If reading isn't your thing then watch the video below which tells you what you can expect from the base game and want to see what the game is all about.